Duno Bakery: Fluffy vanilla buttercream frosting. 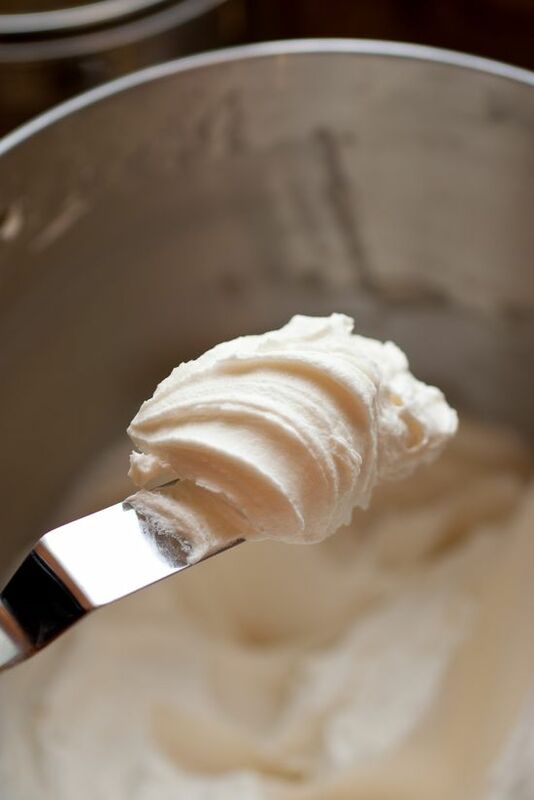 "My sister and I both agree this is the best Buttercream Frosting, EVER! There are hundreds of buttercream frosting recipes out there, but the one that sets this apart from the others is preparation (and the use of salted butter)." Fluffy vanilla buttercream frosting. "My sister and I both agree this is the best Buttercream Frosting, EVER! There are hundreds of buttercream frosting recipes out there, but the one that sets this apart from the others is preparation (and the use of salted butter)."